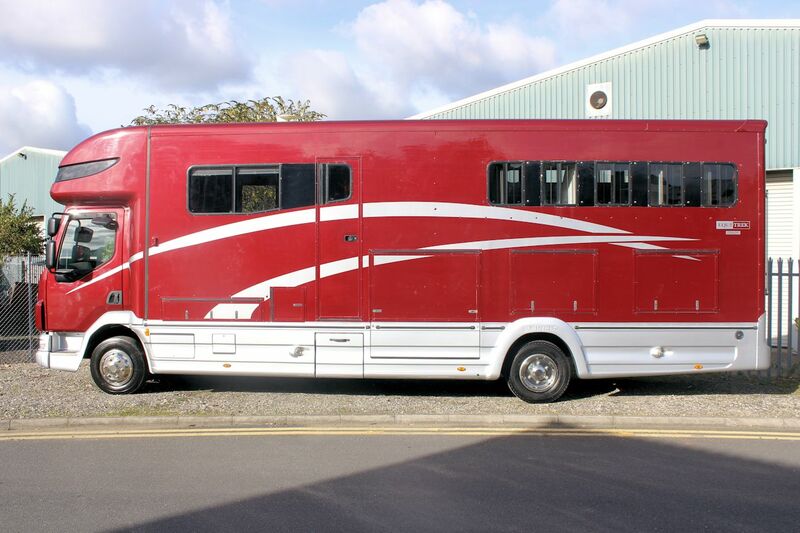 This fantasticaly well proportioned Equitrek Envoy 12T for sale represents a huge saving off the new list price of £104,000 (Starting price!) 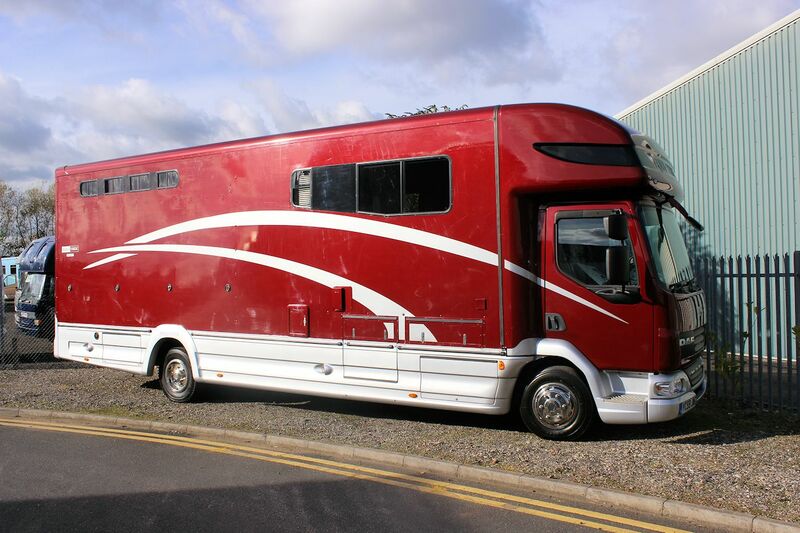 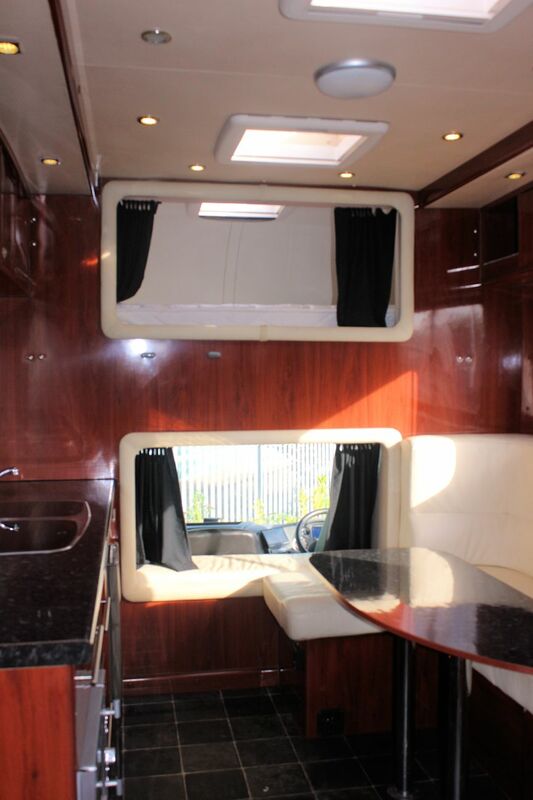 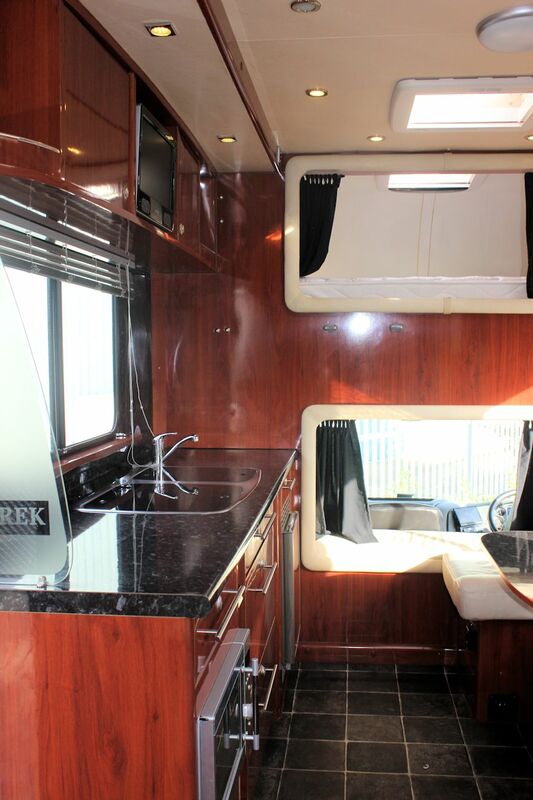 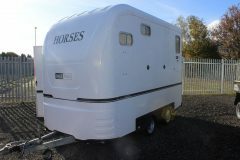 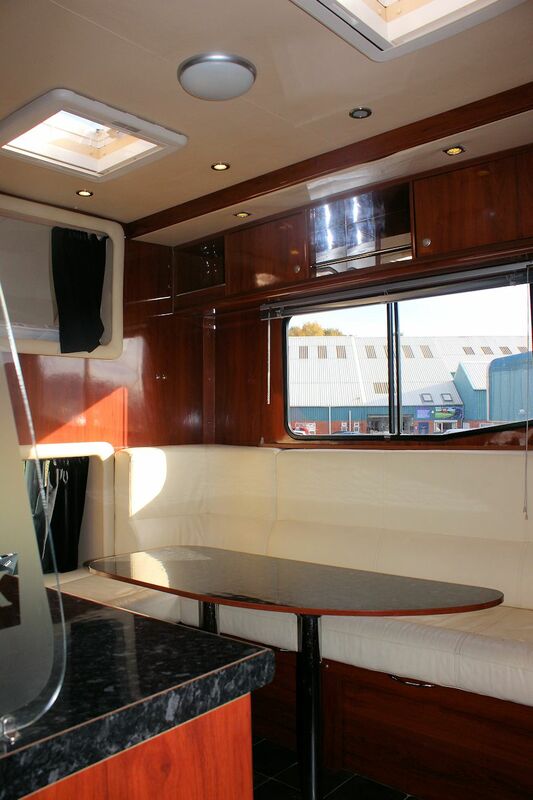 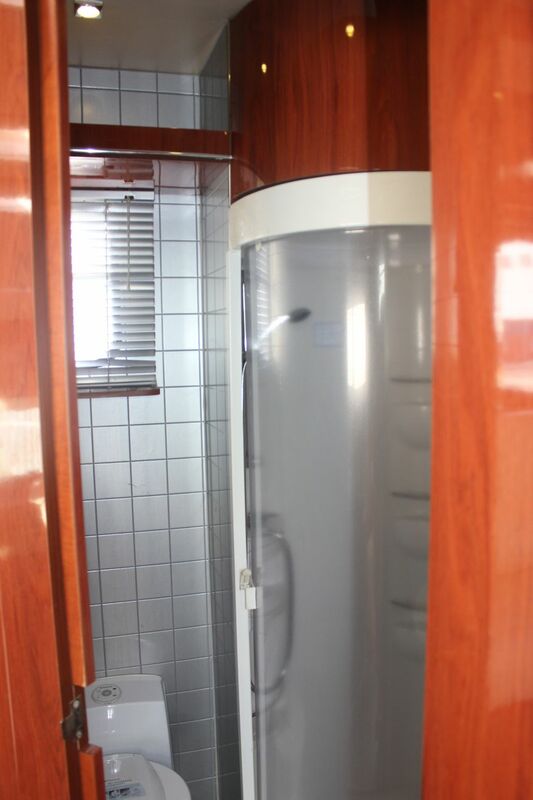 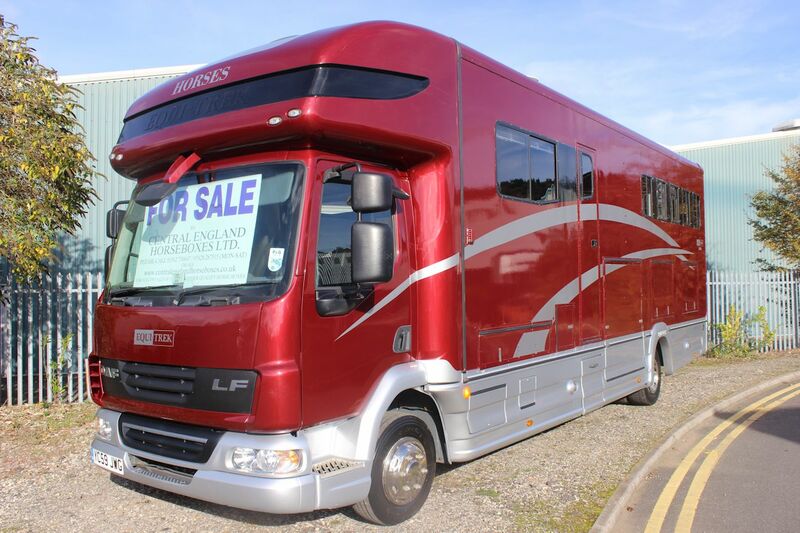 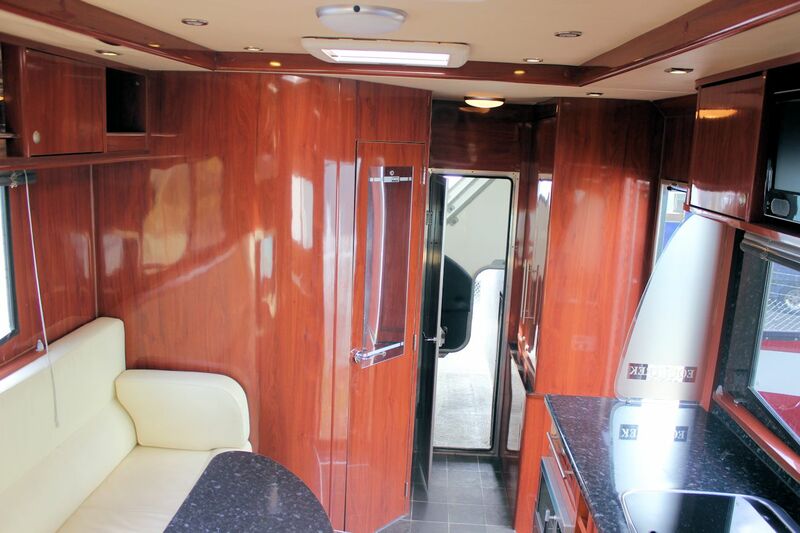 Massive spec includes; Generator, Cruise control, CD, AUTOMATIC GEARBOX, full leather, metallic paint, underfloor storage, 220 BHP DAF LF, horsewash, sleeping for four, ho, sink, central heating, bathroom with seperate shower cubical, fridge-freezer, microwave, TV, skylights, aluminium flooring, 5 stalls, only 59,000 miles, fantastic condition, 4.5t payload. 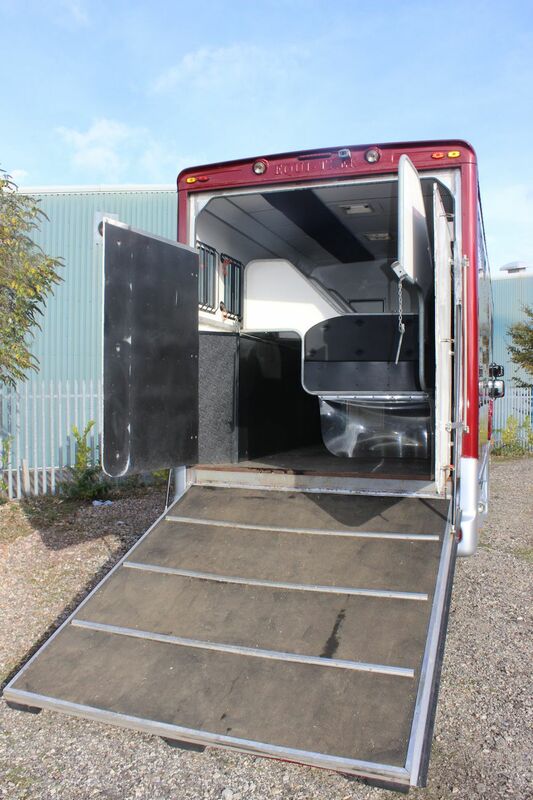 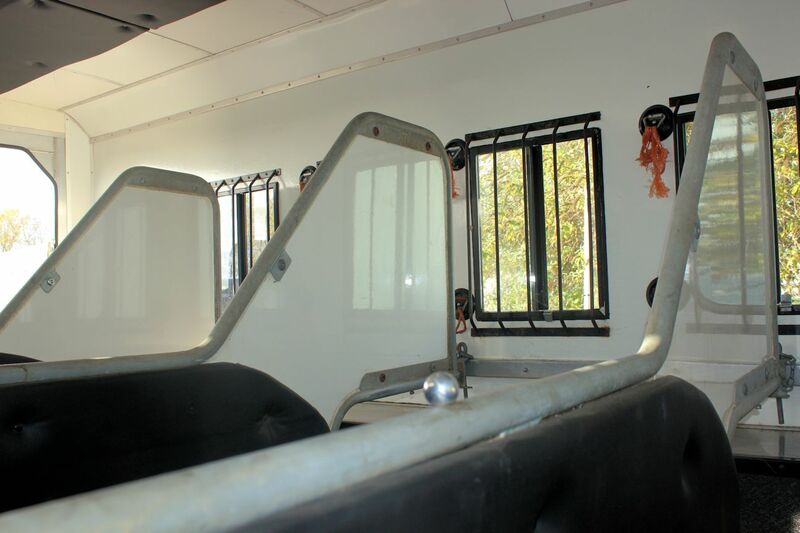 Massive capabilities on a small HGV horsebox, very useful!!!! 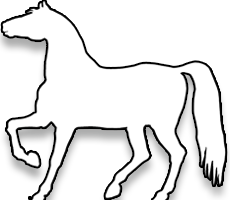 Equitrek Endevour Excel. 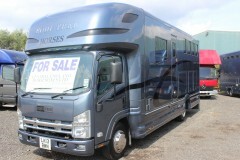 5370 KG’S UNLADEN! 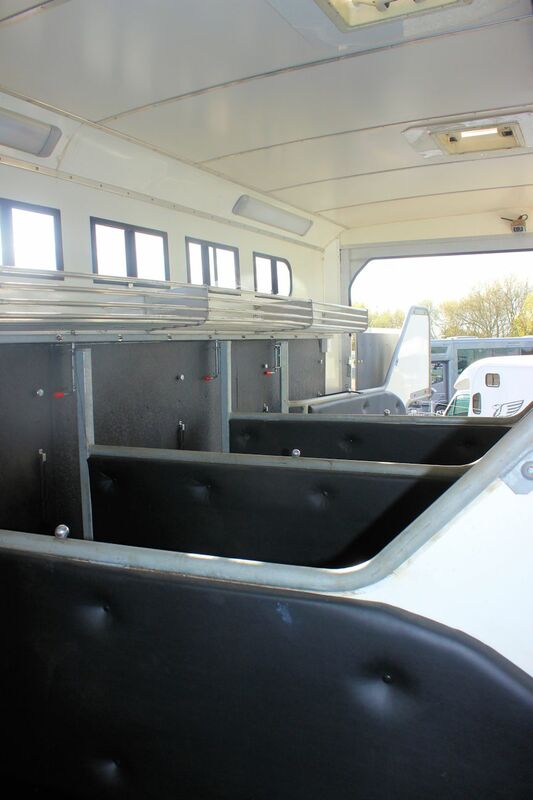 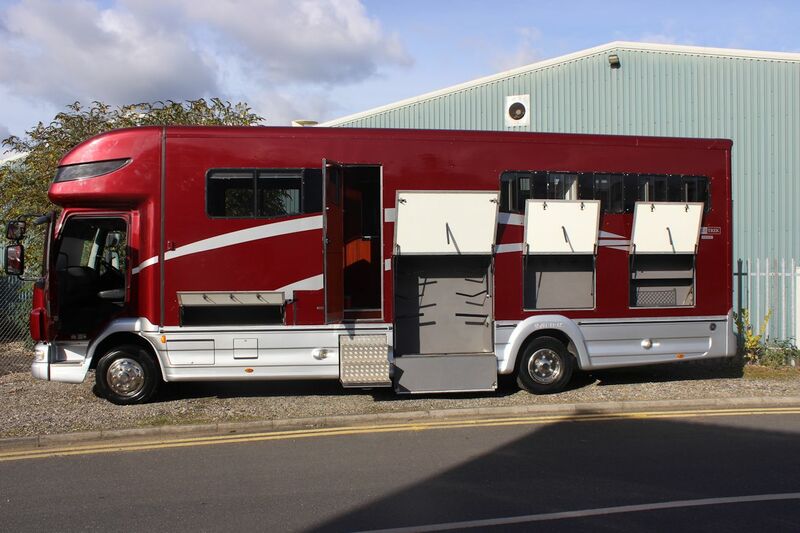 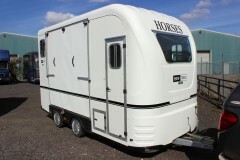 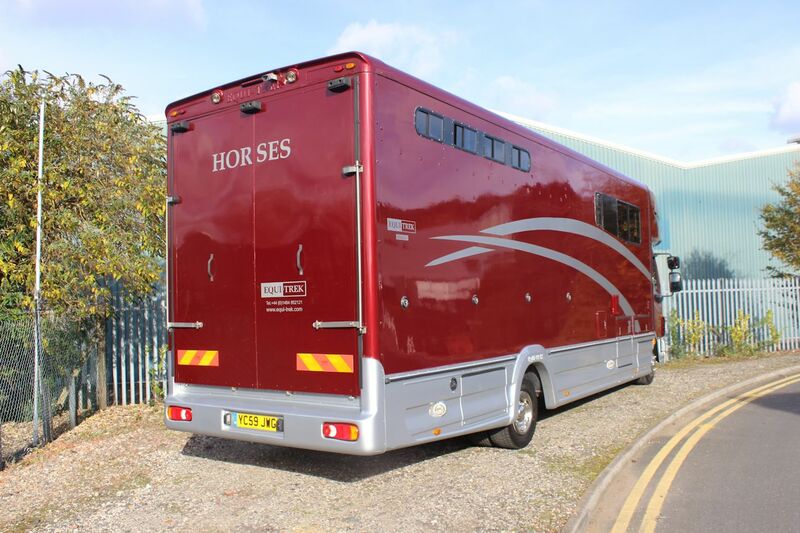 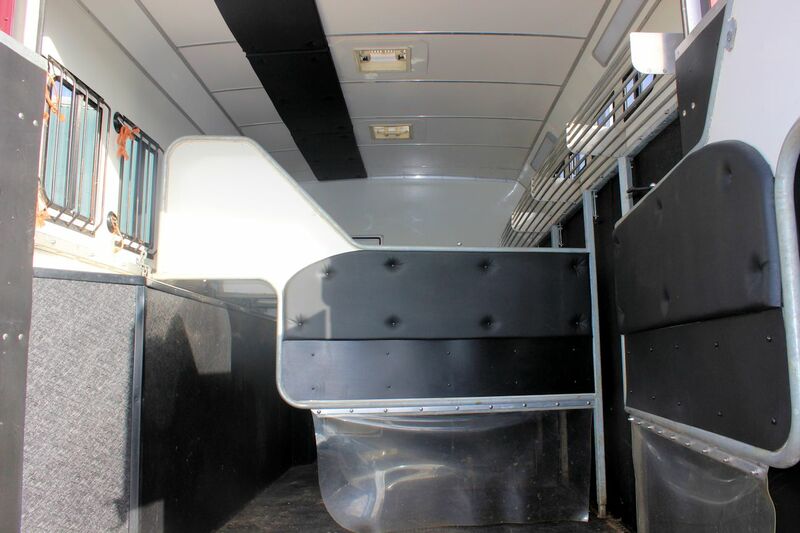 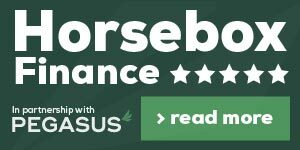 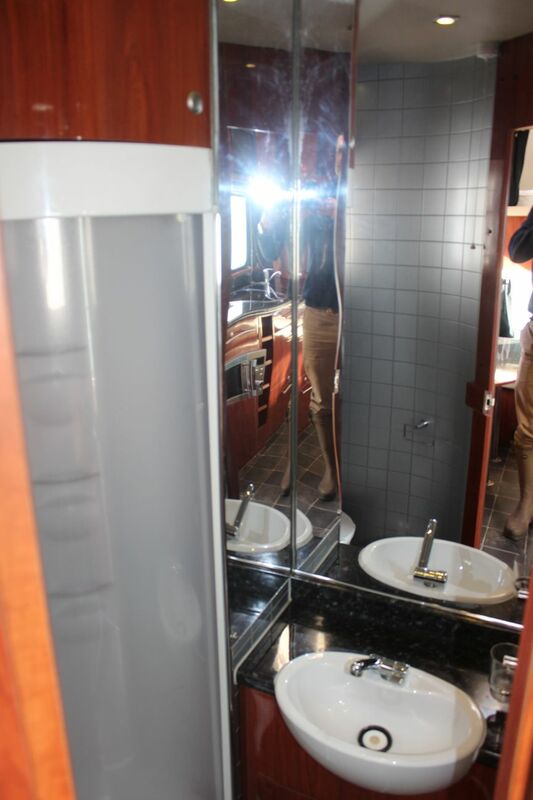 7.5t 3 stall Equitrek Endevour – COMING SOON!